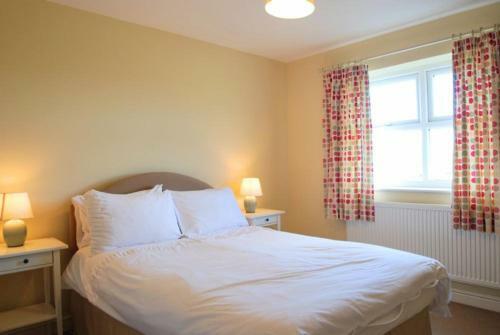 Valley Anglesey, Valley, Anglesey hotels with instant confirmed online booking. 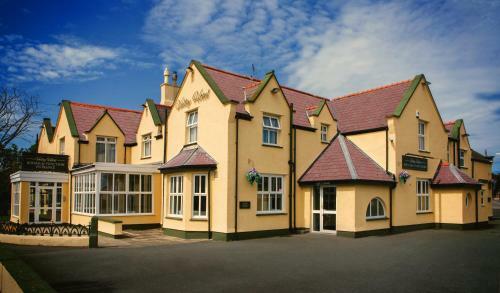 We have Hotels throughout Anglesey , Wales . Accommodation near all the attractions, places to see and things to do.......You are able to make an instant secure confirmed online booking. We also offer information on Airports, and travel and tourist information. Established for 21 years, the family-run Valley Anglesey is located on the beautiful island of Anglesey. A wide choice of scenic beaches are just 10 minutes away by car. Free WiFi is available in the main public area. 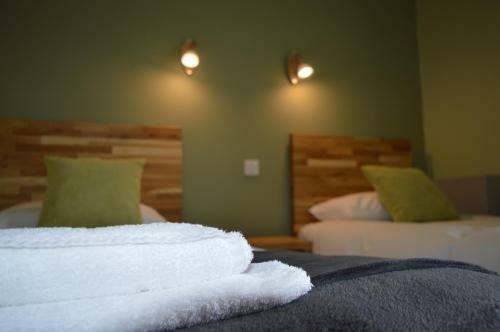 The bright and airy accommodation offers traditional features complemented by modern facilities. 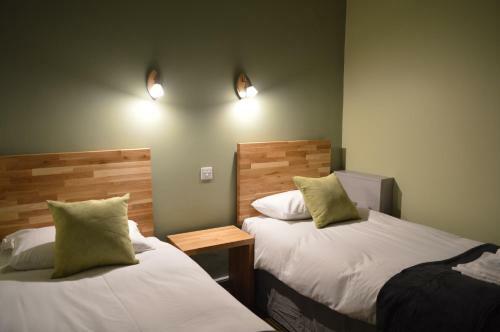 Each room includes a TV, work desk and full private bathroom. Much of Anglesey’s coastline is designated an Area of Outstanding Natural Beauty and offers excellent walks just a few minutes\' drive from the hotel. The Valley Anglesey’s friendly bar serves local and national cask ales, and the hotel restaurant provides an extensive à la carte menu. Guests can enjoy their food and drink in the large garden. Situated just off the A55, Holyhead Port and Ferry Terminal can be reached in less than 10 minutes by car. Valley Rail Station is just a 5-minute walk from the hotel.